Revolution ceramic cookware has been revolutionary because it was the first cookware entirely made of porcelain that could be used on every heat source including induction and it warranties a 100% healthy cooking. Now, REVOLUTION 2 has a new look and an improved technology. 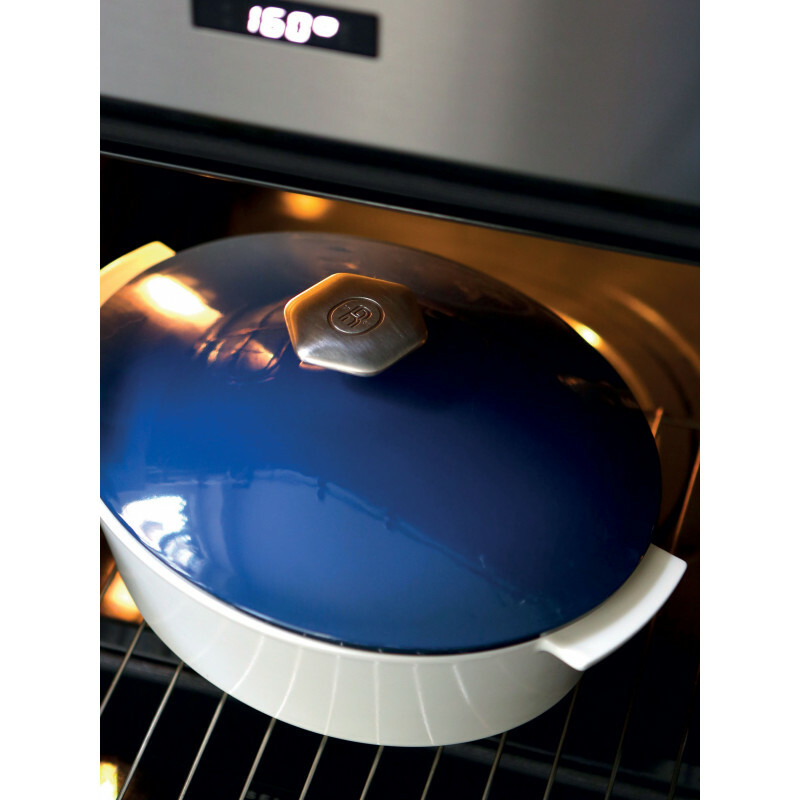 It can be used in induction, stovetop, electric top, oven and microwave. 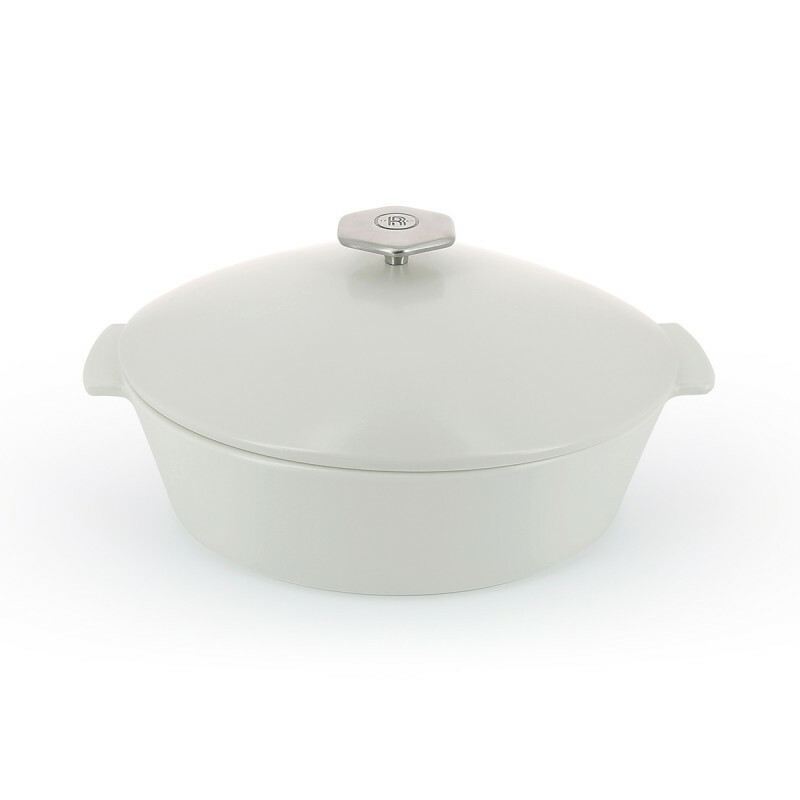 The white lid with a stainless steel knot perfectly matches the white base, also made of porcelain. Enjoy the functionality of this casserole. 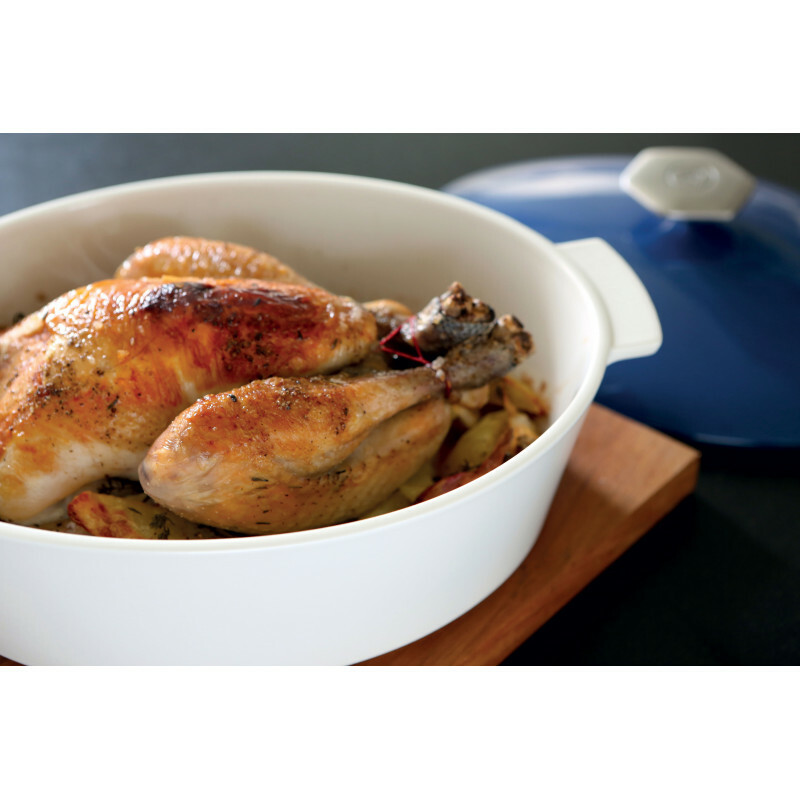 It’s high-end design combined with its easy care (no rusting nor scratching) makes it the perfect alternative to a cast iron Dutch oven. 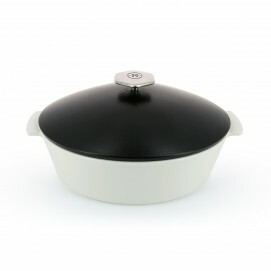 It is twice lighter and it will perform greatly for stews, stoups, pasta, meats or vegetables. Express your Chef’s talents! Cook your style! 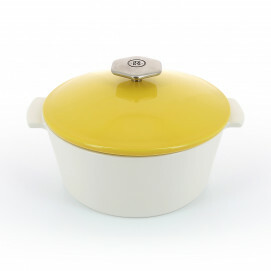 Feel free to use it every day: the casserole does not contain any heavy metals or toxins and it is non-porous.